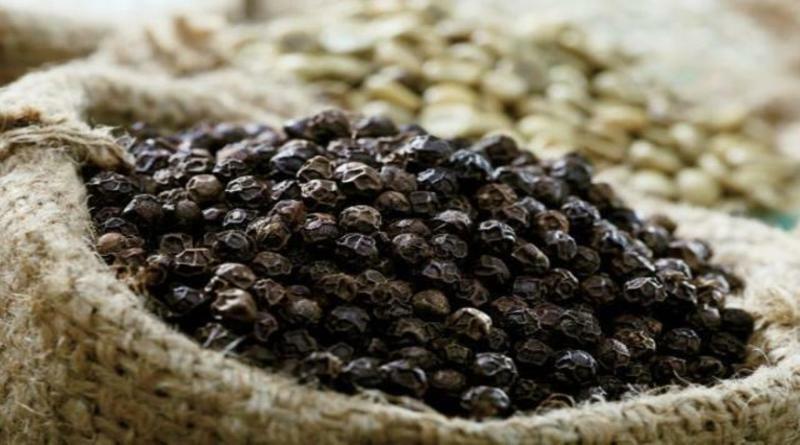 Pepper growers in Karnataka and Kerala,who were in distress after price loss,heaved a sigh of relief as the Commerce Ministry fixes the minimum import price for black pepper at ₹500 a kg yesterday. Nalin Kumar Kateel, MP, welcomed the decision on Wednesday.Mr. Kateel said that pepper growers had been urging the government for the same. Konkodi Padmanabha, convener, Consortium of Pepper Growers’ Organisation said “There was no MIP for pepper still now. The government’s decision will help pepper growers in the State, particularly in the three coastal districts and Malnad districts, including Shivamogga, Chikkamagaluru, Hassan, and Kodagu. Price of Indian pepper which was ₹650 last year has dropped to ₹380 a kg now”. SR Satishchandra, President of the Central Arecanut and Cocoa Marketing and Processing Cooperative (Campco) Ltd, said this move will help improve the market condition in the country. Lately,Farmers’ associations have demanded taking of stringent measures, including fixing of Minimum Import Price for pepper, to prevent cheaper imports of pepper into the country from other origins. On November 21, representatives from consortium of pepper growers’ organisations had met the Union Commerce Minister Suresh Prabhu, and urged the Centre to regulate and restrict the import of black pepper into the country.